Check out our newest listing. 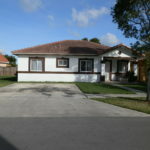 A cozy and move-in ready 4 bedroom, 2 bath single family residence in Homestead, Florida. This great property sits on a huge oversized lot with lots of room for your grown-up toys. There’s room for a pool, a boat, an RV and several Sea-Doos all at once! There’s lots of natural light throughout. Ceramic tile in all living areas and faux wood laminate in the bedrooms. Unlike the majority of the homes in this area, this neighborhood has no HOA or CDD so no extra fees. 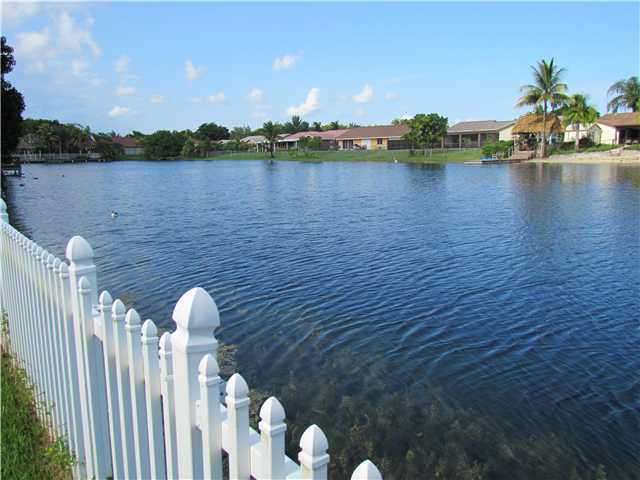 It is close to shopping, schools, parks, the Homestead-Miami speedway, marinas, restaurants, medical care and national parks; one in each direction (East and West). The Turnpike is mere minutes away so you’re just a hop, skip and a jump away from all that can take you to. Proximity to Florida Keys makes day trips possible and enjoyable. Call us at 305-81-HOUSE today! Spoken by Maggie Dokic | Discussion: Comments Off on 2431 NE 38 Rd, Homestead, Florida – Just Listed! 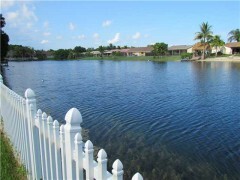 We’ve just listed a great lakefront home in the Kendall area. 7831 SW 148 Avenue, Miami, FL 33193 is a single story townhome, attached on only 1 side, with complete access to the yard and lake on the other side. The home features 3 bedrooms, 2 baths, living – dining great room, spacious kitchen with stainless steel appliances and a breakfast / snack bar counter accessible from the family room. The family room and master suite each have sliding glass doors to the large screened covered patio. The screened patio and back yard beyond it offer options for enjoying the outdoors, indoors or not. The navigable lake means you can take your watercraft out and enjoy an afternoon on the water without leaving home. Or just sit back and enjoy the view. The bathrooms have both been updated and the floors throughout the home are tiled or wood laminate. No carpeting to upset any possible allergies. Other features include vaulted ceilings, skylight and driveway parking for 4 vehicles. 23901 SW 108th Place, Miami, FL Spicewood Sub Home for Sale! 23901 SW 108th Place, Miami, FL 33032. Spicewood Sub. We’ve just listed a great single family home in the Spicewood Sub subdivision of Miami. The home was built in 2006 and is in great shape. It has been lovingly maintained by its owners. 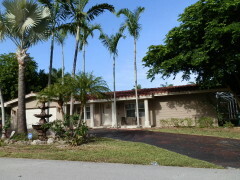 This great South Dade home has 3 bedrooms, 2 full bathrooms. It has a spacious foyer for greeting company and showing off your tasteful decor, a formal living room and dining room plus a family room. You can check back in a couple of days and get full information on this lovely home. Spoken by Maggie Dokic | Discussion: Comments Off on 23901 SW 108th Place, Miami, FL Spicewood Sub Home for Sale! 10840 SW 244 Terrace, Miami, FL Villas del Campo Home For Sale! 10840 SW 244 Terrace, Miami, FL 33032. Villas del Campo. We’ve just listed a great single family home in the Villas del Campo subdivision of Miami. The home was built in 2005 and is in great shape. It has been lovingly maintained by its owners. This great South Dade home has 4 bedrooms, 3 full bathrooms, including one that’s a Jack and Jill shared by two of the secondary bedrooms. It has a spacious foyer for greeting company and showing off your tasteful decor, a formal living room and dining room plus a family room. Spoken by Maggie Dokic | Discussion: Comments Off on 10840 SW 244 Terrace, Miami, FL Villas del Campo Home For Sale!